Tomorrow I’ll be celebrating the day Germans first came to America. And you’re invited to join me and the rest of the Germans of the St. Louis region at their annual German-American Day. It’ll be from 1-4 p.m Sunday at the St. Louis German Cultural Society Hall at 3652 Jefferson Avenue in St. Louis, MO 63118. If you come, you’ll find German music, Beer, dancing, and lots of people dressed in German costumes. 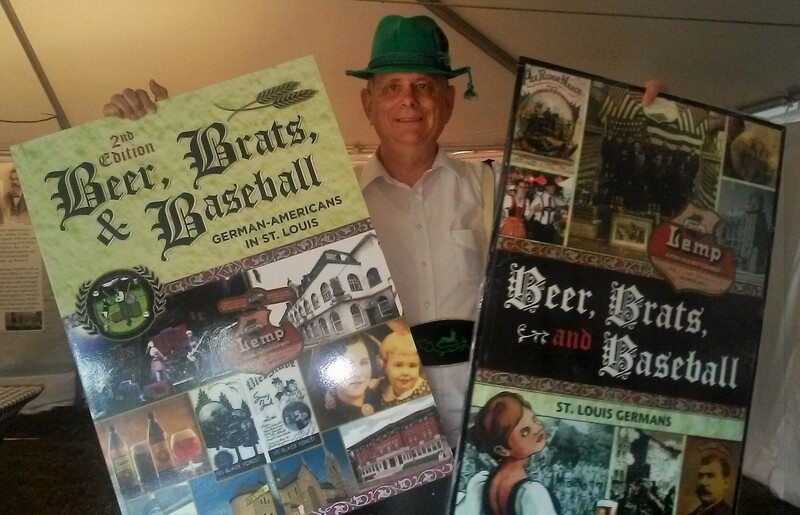 Including me, signing my second edition of Beer, Brats, and Baseball: German-Americans in St. Louis. Here’s how to recognize me. Here’s some background: In 1983, President Reagan proclaimed October 6 as German-American Day to celebrate and honor the 300th anniversary of German American immigration to the U.S.. 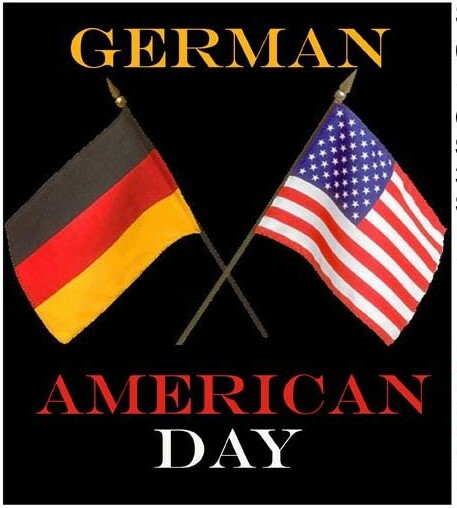 In 1987, Congress approved the National holiday designating October 6 as German-American Day, at which time the President called on Americans to observe the day with appropriate ceremonies and activities. 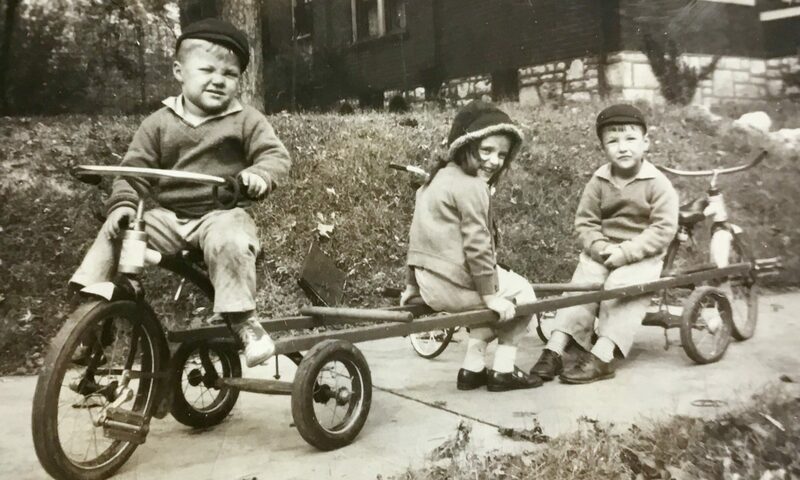 The St. Louis’ German-American Committee will do exactly that and the festivities will begin with St. Louis’ own Honorary German Consul Lansing Hecker. 1:00 Lansing Hecker – Honorary German Counsul will open the festivities! Stammtisch –– Doing what they do best – talking! Komm, schließe dich uns an!